It has been fun watching the cruising yachts coming and leaving Lovina the past several weeks. 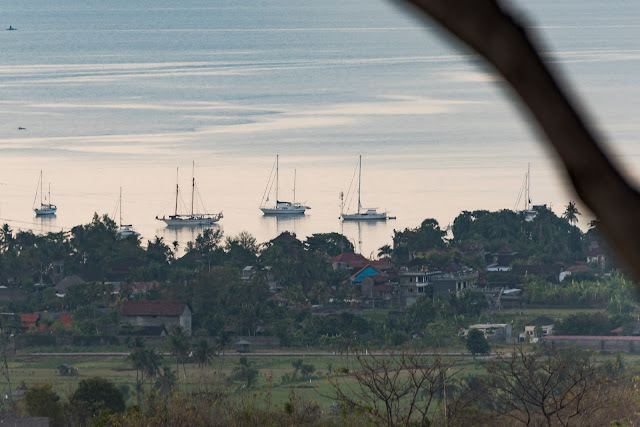 The numbers are thinning out now as the dry season is beginning to wane and visas begin to run out. We have had rain twice this week for the first time in over 2 months. 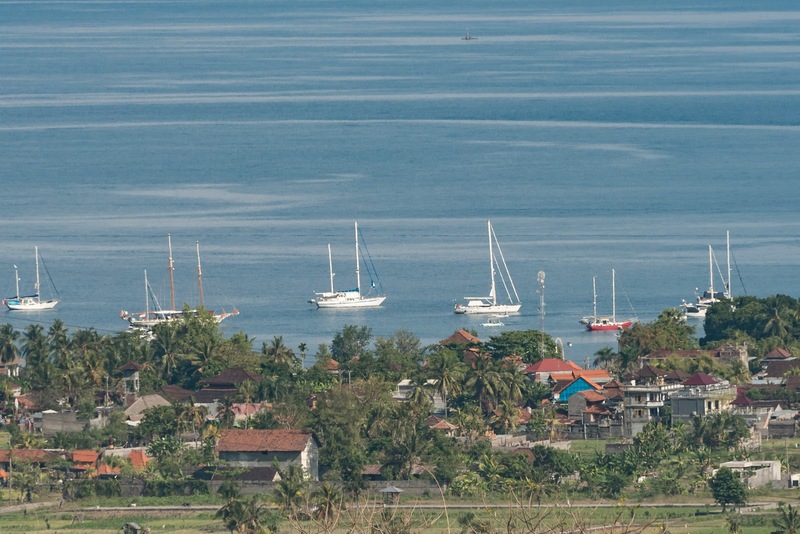 We literally have a bird's eye view of the Lovina harbour.